laughter is the 2nd best medicine. Not-So-Fun Fact: Did you know that women are more than twice as likely to develop an anxiety disorder as men? And no, it’s not just because we balance families, careers, self-care, and the million other tabs we have open in our brain browser at any given point. 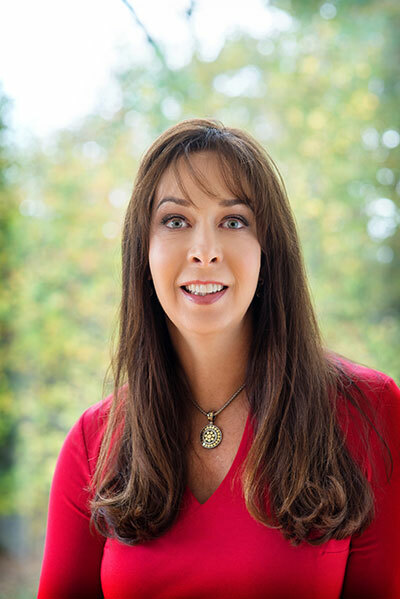 Dr. Leslie Apgar is a physician born and raised in the Pacific Northwest. She graduated from the Honors Program at Washington State University with a BS in Zoology, then attended Penn State University for medical school. According to the Anxiety and Depression Association of America, researches are only beginning to discover the different biological and psychological factors that impact mental health treatments in men and women. You see, the brain system involved in the flight-or-fight response is activated more readily in women and stays activated longer than men, partly as a result of the action of estrogen and progesterone. So, no, it’s not just you “being in your head.” It’s actually you being in your body. The Blissiva Balance Pen was specifically formulated to interface with the unique anatomy of the female body. With a ratio of 1:1 CBD:THC, you can get the calming body effects of CBD, with juuuuust a hint of THC to take the edge of the day off. The result? Like a deep exhale, an overdue massage, or a glass of red. Perfectly suited to make you settle in for a restful slumber without the weird heady high or hangover.